Start with the Raspberry Vinaigrette Dressing. Mix in the processor until the dressing thickens and is well blended. 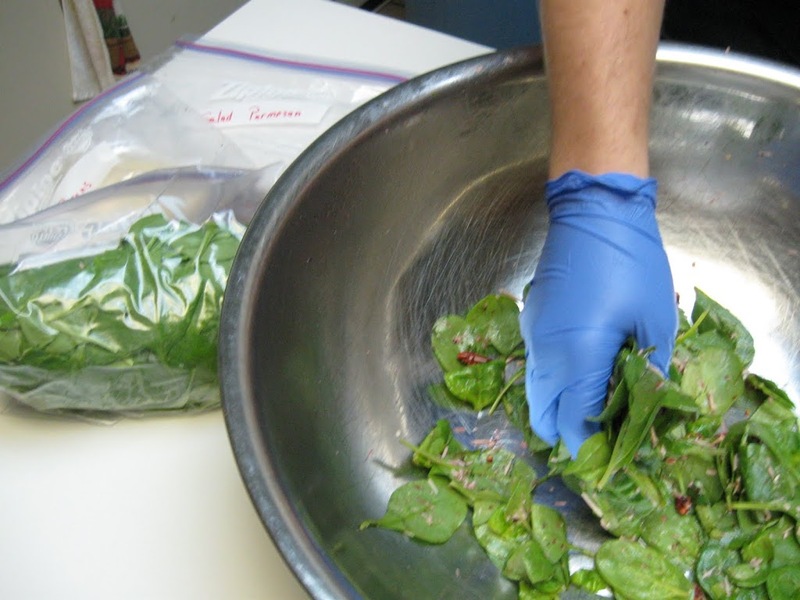 Toss the salad well coating all the leaves with the dressing. Place in serving bowl and serve. 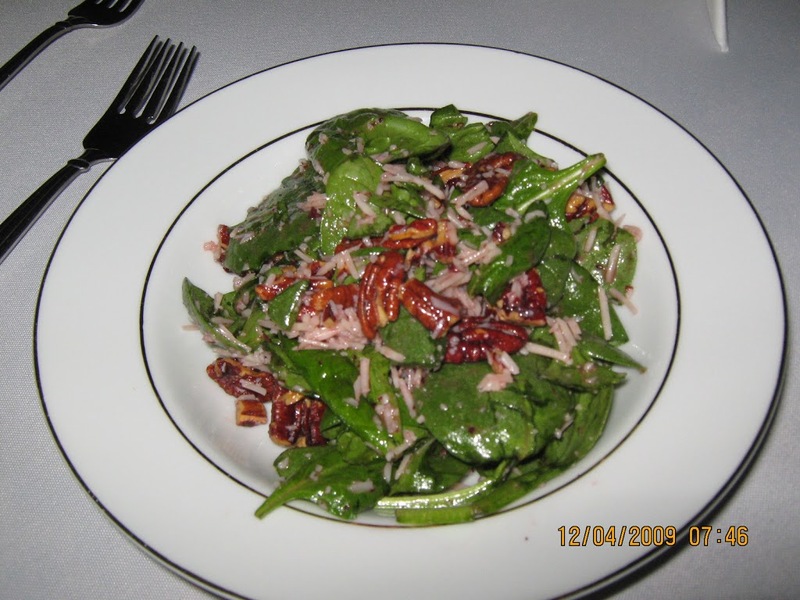 This is a great salad to entertain with because it can be made up to one hour in advance without wilting, or preset at the tables for a casual dining schedule.